We had a good turnout of around 40 people at our opening Family Service of the year – the first in a series on the subject of Celebrations in the Bible. This month it was hosted by David Hedges and began with the singing of I will sing the wondrous story and prayer. Afterwards, he briefly explained about the series of Family Services throughout 2012 and showed the dates for the next couple of them. 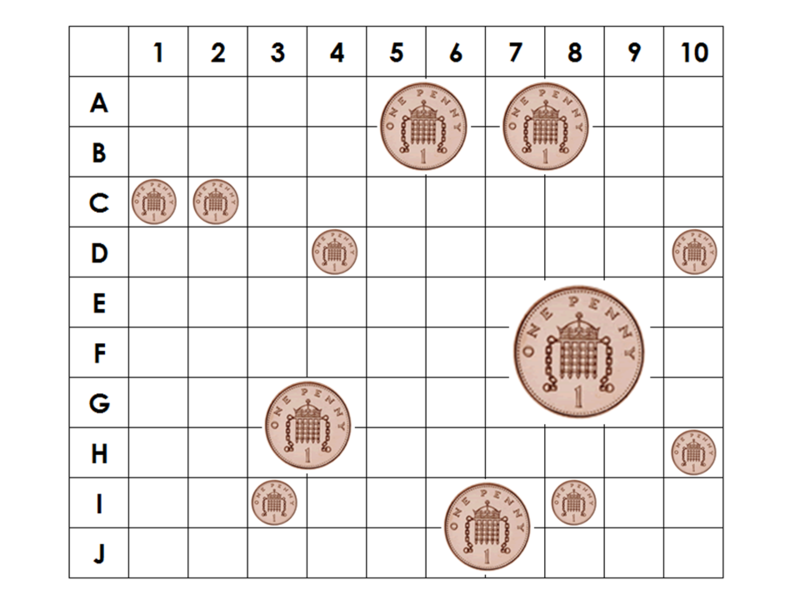 This was followed by a ‘Battleships’ type quiz entitled The Lost Coins. After the quiz the children enjoyed a number of their favourite choruse from Sunday Club before Paul Cogger came up to speak using the story of the Lost Coin as his guide. Paul spoke simply and used examples of different things that we can lose – money, toys and keys. He brought along a model tractor which was one of his prized possessions and talked about how we would search high and low if we lost something of real value to us. This linked into the story of the lost coin which would also have been something very valuable in Jesus’ day. Paul finished by pointing out that we are also ‘lost’ if we don’t know the Lord Jesus as our personal Saviour, before closing in prayer. Soup and crusty bread was served in the back room following the service. 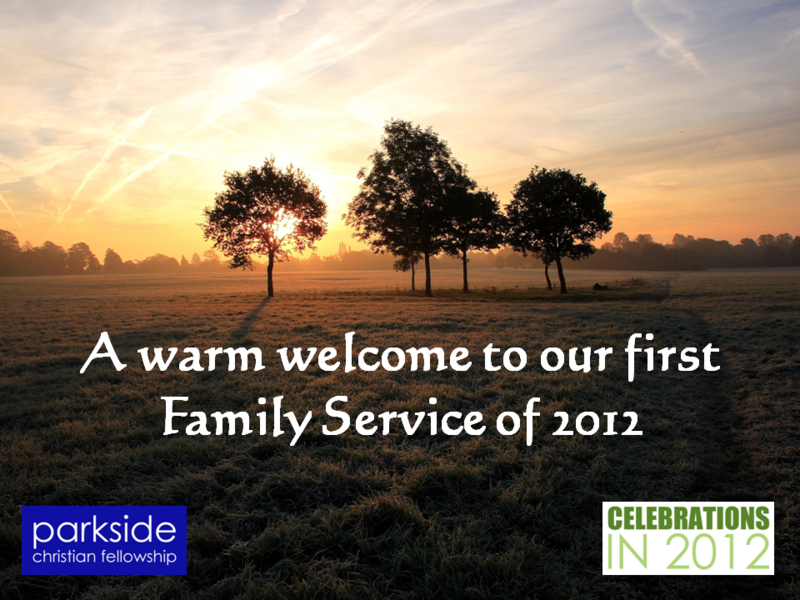 Our next planned Family Service will be on 19th February 2012.